Hmmmmm! A bit of a Ripoff! 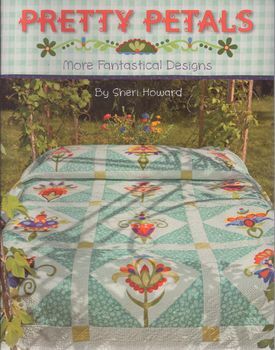 BUT remember, it is only my opinion, after 45 years of quilting i am fussy about my books- they need to have content and something to excite me and give me inspiration- not just one boring applique pattern repeated over and over!